I love the range and depth of the analysis provided after a “decode.” This is the most helpful feedback I have ever found. Q: What does a Decode include? 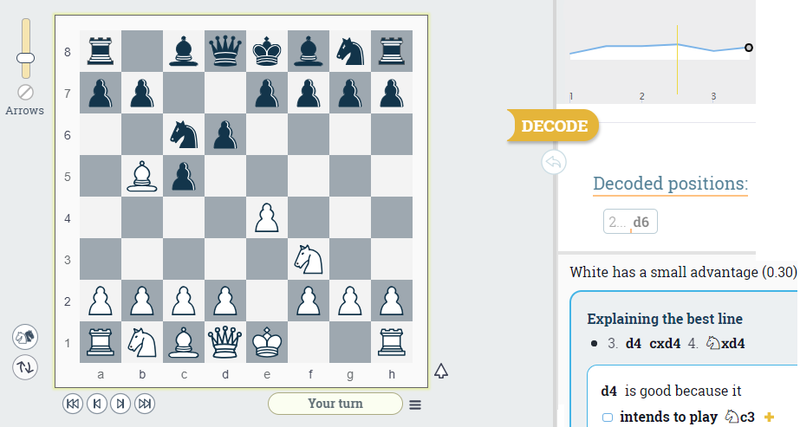 A: A Decode is a ­360° analysis of a single chess position. You can decode as many positions as you wish, depending on the membership level you’re subscribed to. Q: What file formats do you support for uploading my own games? A: We currently support PGN and FEN formats. Q: Are my games saved? A: Yes, we will save any game you upload and more importantly – we will save every Decode you perform. 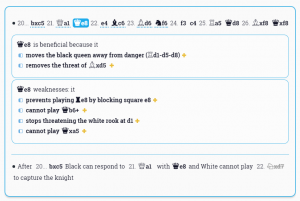 Q: Can I use DecodeChess on a mobile phone? 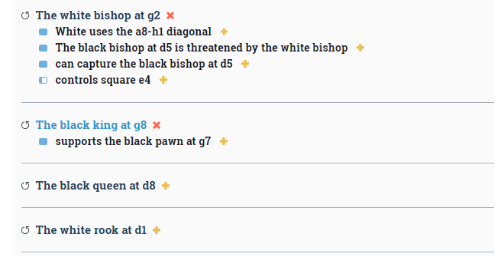 A: Yes, DecodeChess is mobile responsive. This means that you can access it via your smartphone, simply with less analysis features, due to the size of the screen. For more information please visit our FAQ page. 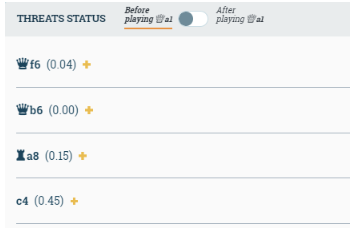 Allowing you to toggle between before and after modes to see how the recommended move helps minimize your opponent’s threats. 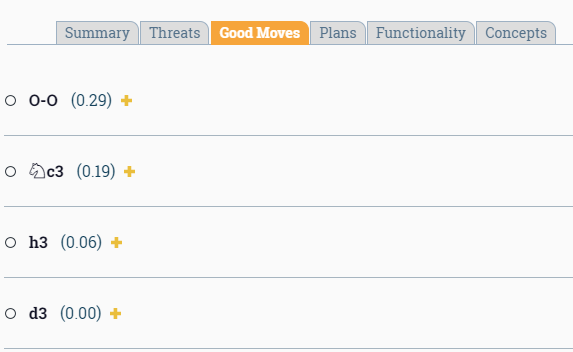 Good moves are displayed in descending order and an entire tab is dedicated to suggested plans to win the game. Adapts to your play style to give a balanced game experience. 8 Analyze as you play! 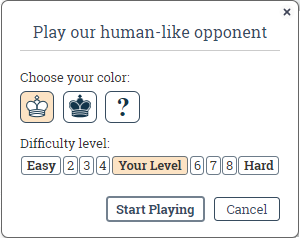 You can decode positions as you play against our computer opponent, which turns the playing experience into an instructional mode. A visual game graph and meta analysis of the game’s course, suggesting interesting positions to decode. 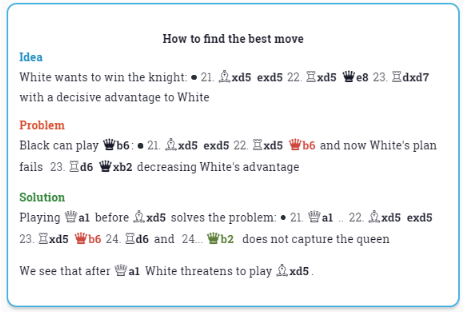 The best Stockfish chess engine experience! 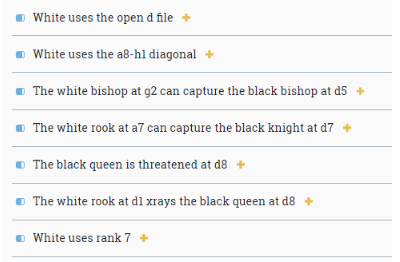 With one click you can receive a basic Stockfish Engine analysis to any position, without the hassle of downloading it to your computer.